I created a 9 part series earlier this year about how musicians and artists can start their own podcasts. I’ve collated all the posts into one handly blog entry which I hope you’ll find useful. If you create your own podcast after reading this guide, send me a link! If you are a musician or artist, by not having your own podcast, you are missing out on a valuable, engaging and fun marketing tool. Podcasting is a great way to market your music. If you’re still thinking podcasting might not be for you, here’s seven reasons why you definitely SHOULD think about starting your own podcast. 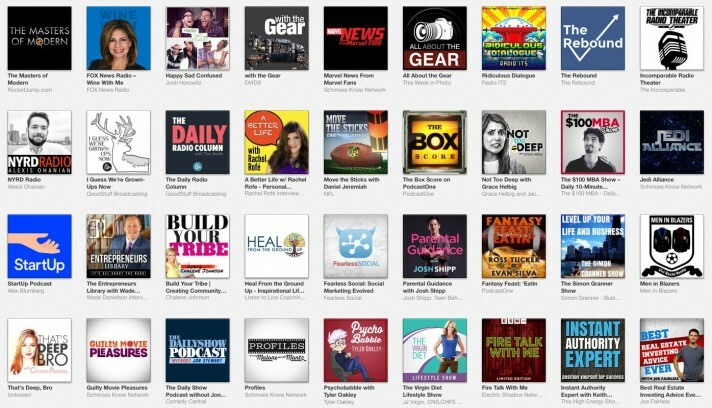 Podcasts are popular right now. Very popular, in fact 17% of the US population have listened to a podcast in the last month. People who listen to podcasts really love them and listen to a lot of them. Podcastees (people who listen to podcasts) spend 26% of all their listening time on podcasts. Podcasting, like radio, creates an intimacy with your audience. This intimacy forges a stronger relationship with your fans and this is a key marketing strategy for your music. Podcasting is another means of discovery for yourself and your music. By having your own audio ‘channel’. people can stumble across you and your music. It’s a great communication device allowing you the opportunity to give your fans detailed information about gigs and forthcoming releases. Not many bands take the time to podcast. Those that do elevate themselves above the crowd, generating a little kudos for themselves. You’d like some kudos wouldn’t you? So, you want to start podcasting and if I know musicians I’m going to assume you’ll want to spend as little money as possible. Don’t worry, I’m not going to tell you to buy a £300 microphone! Let’s cover the very basics of podcasting for those not in the know. Podcasts are mp3 ‘radio shows’. Listeners can download or stream them from wherever they are hosted or stored on the ‘net. 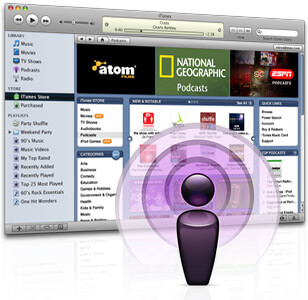 Listeners can also use a system of ‘subscription’ (through an RSS feed) which means that podcasting software will automatically send a new episode to listeners whenever it is published. Microphone (either a condenser like an NT1 or a dynamic like an SM58. 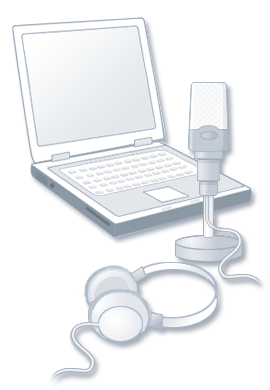 Audio interface such as the Focusrite Scarlett connected to a laptop or desktop computer. The suggested equipment for podcasting. I’d advise against this. I think that’s a wrong move. For one, there’s the expense. You’ll be spending nearly £200, money I’m guessing you don’t have lying around. In addition this equipment tethers a lot of your recording to a single location or at least to where you can safely take this equipment. At a basic level I’d suggest all you need for your recording is the inbuilt microphone on your smartphone. Your smartphone is good enough to handle the gob of basic podcast recording. From my experience the microphone on an average smartphone is completely acceptable for the task of recording podcast audio (with a few caveats, which we’ll discuss below). Using just your phone won’t cost you anything plus you’re ready to record at a moments notice: backstage, in the rehearsal room, anywhere. As long as you have your phone you are ready to record! You can use the ‘voice recorder’ application found on on your phone’s operating system to record your podcasting chat but the the one issue you may find, especially with long recordings and large file sizes is a difficulty in getting the audio off your phone and onto your computer for editing. To solve this , you could use an app like Voice Record Pro 7 for iPhone (free) or Skyro Voice Recorder for Android. 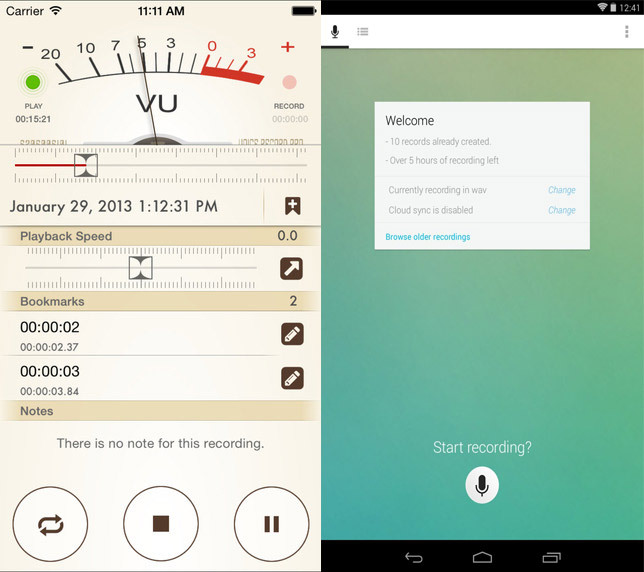 Both these apps allow you to sync your recorded audio to your Dropbox account. 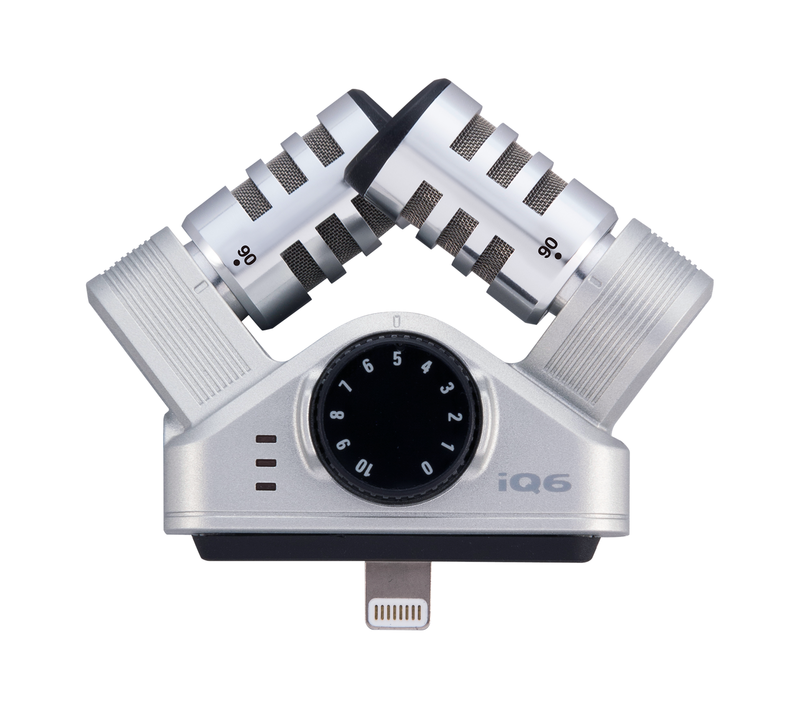 The iQ6 is a stereo mic that slots into your iOS phone. Now let’s examine the techniques you should be looking at to get the best quality audio for your podcast audio. The environment where you record your podcast audio will have some bearing on how it will sound. Large rooms with hard walls and reflective surfaces will have increased reverberation which will reduce the intelligibility of speech, the one thing you are trying to record! 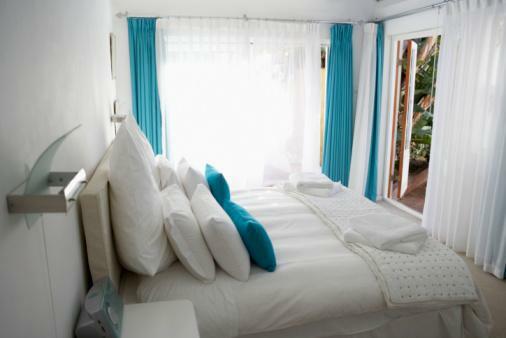 Smaller spaces with more absorbent materials (curtains, carpets, soft furnishings) will create better quality audio as these spaces will have less reverberation. 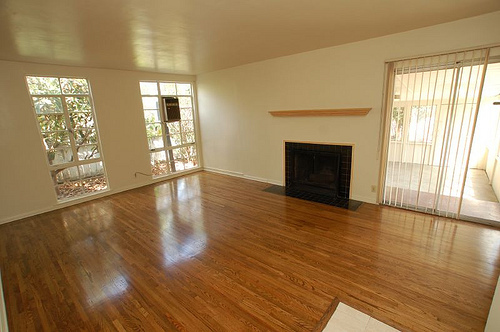 Smaller rooms with absorbent carpets, curtains and soft furnishings will give better sound. So, bear in mind that the smaller the room you record in and the less reflective surfaces there are will result in a better sounding recording. You can hold the phone in your hand whilst recording however you may suffer from handling noise. 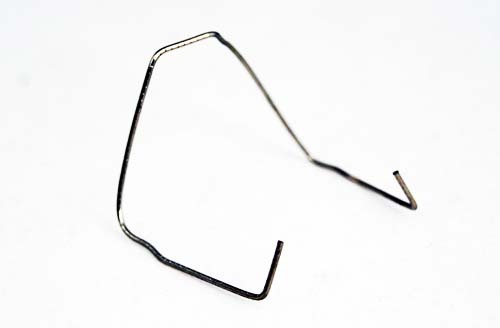 If possible try and use a stand for the phone (or an impromptu stand as created here from a paperclip!). A stand or resting the phone against a surface will eliminate handling noise. Make sure the microphone which is located at the bottom of your phone is pointing upwards. 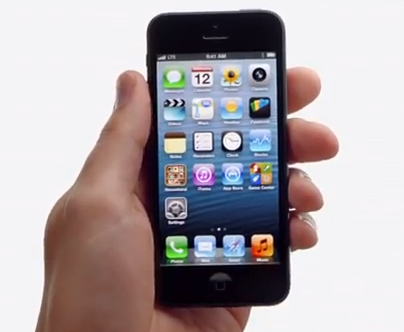 Microphones on smartphones are omnidirectional which means they record in all directions. Aim for anyone who is being recorded to be reasonably close to the mic, about an arms length if possible. The closer you get to the phone the more direct the captured sound will be giving a better result. The aim is for your podcast to sound as similar to a regular radio show as possible. 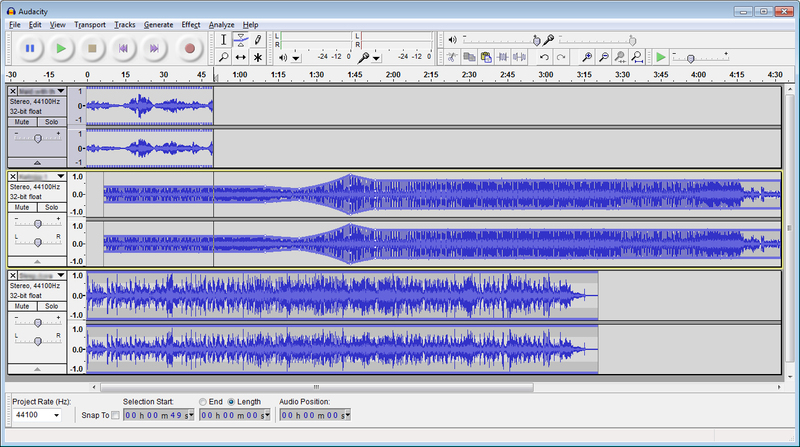 First off, let’s deal with audio quality. If you’re going to be recording in the field then you’re going to make sure you ‘sweeten’ your audio to help things sit right in the mix. try these tips. The people being recorded on your podcast may speak at different volumes or be at different distances from the mic. Use a 10:1 compressor over the mix, a low threshold and a high make us gain to help even things out. Different environments will impact upon the speech quality being recorded. Try using a high pass filter up to 200 Hz to filter out any low end rumble from rooms, use a high shelf EQ to boost intelligibility of speech and experiment with cuts or boosts in the mids to see if EQ in that range improves the overall room sound. Pro podcasts are similar to radio shows in that they use intros and outros for their shows. 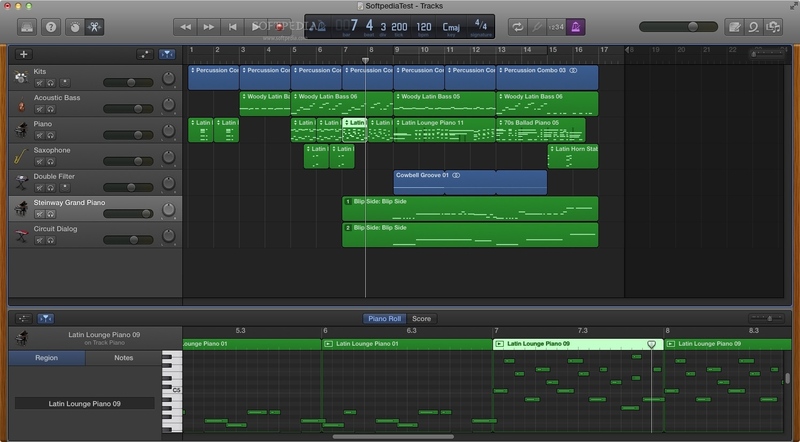 You could use one of your own tracks, an instrumental version of one or your own tracks or for a bit of pizzaz you could get someone to make a jingle for you. How cool is that! It isn’t as expensive as you’d think either, check out these links below. 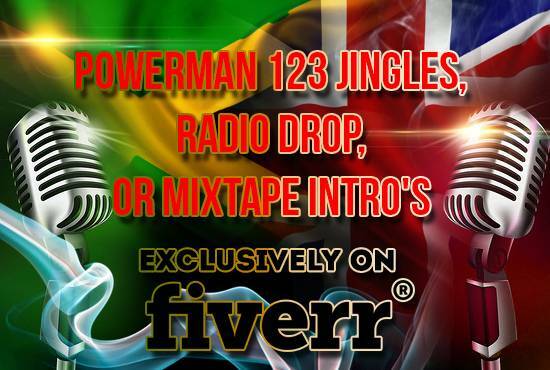 Fiverr has a lot of people providing jingle services. 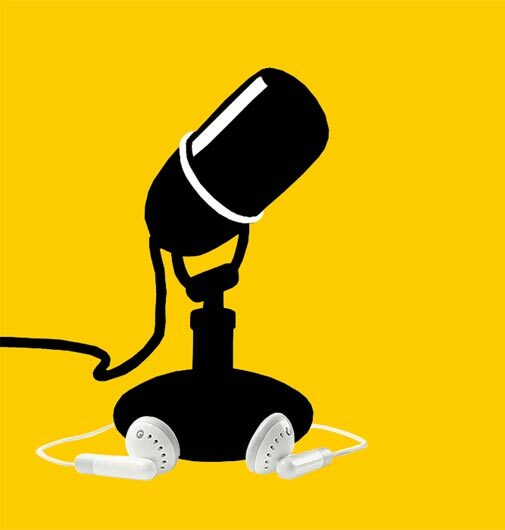 A bold striking image will help your podcast stand out from the crowd. 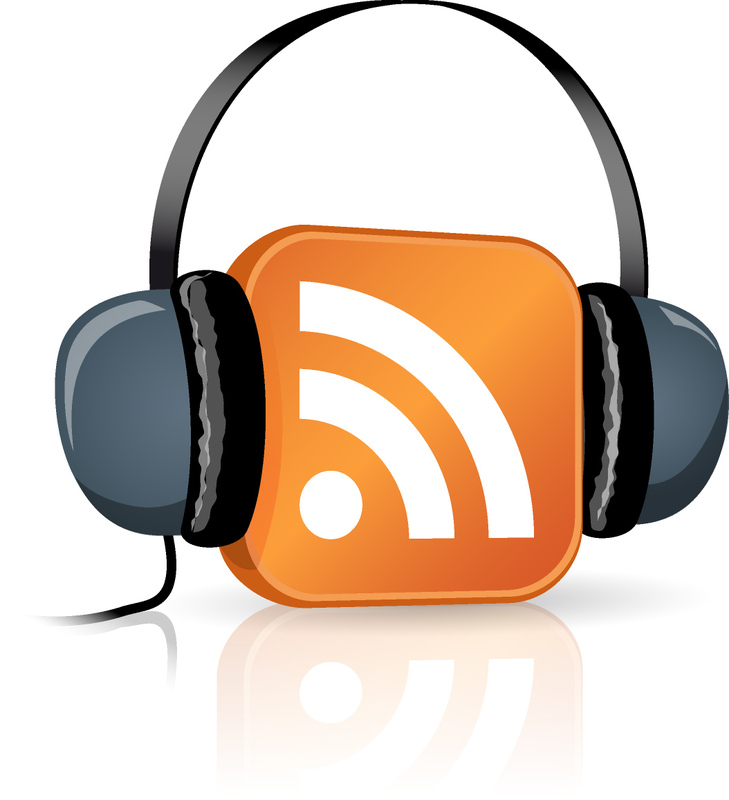 Before we have a look at where you can host your podcast, let’s have a look at the science behind podcasting, the RSS feed. 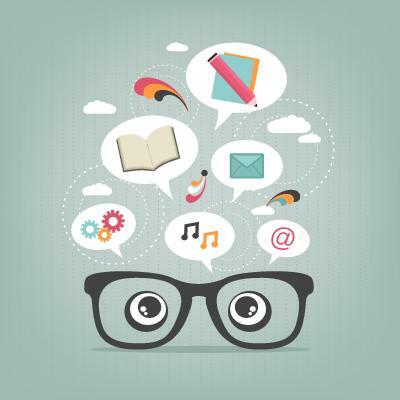 So what should you talk about in your podcast? Here are some final thoughts to help you into the wonderful world of podcasting. Some final podcasting tips to leave you with. Tune into any breakfast show and you’ll hear a fast moving, entertaining show which is segmented into small, regularly occurring features. Keep this production template in mind when you record and assemble your podcast. Whatever content you include on your podcast it will help to ‘announce’ and describe each feature for the benefit of the listener. You will probably find it helpful to read from a script to make your overall presentation more forthright and confident. 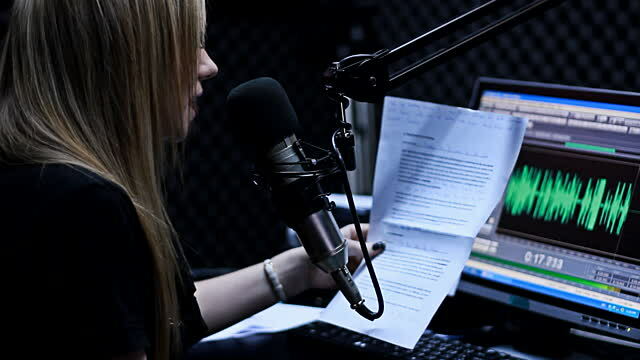 Reading from a script will definitely help your presentation style when podcasting. At the start of every episode make sure you explain to the listeners what your podcast is about and what they should expect to hear during the show. Ask People To Comment And Subscribe Through iTunes. This helps your overall search visibility on the platform. 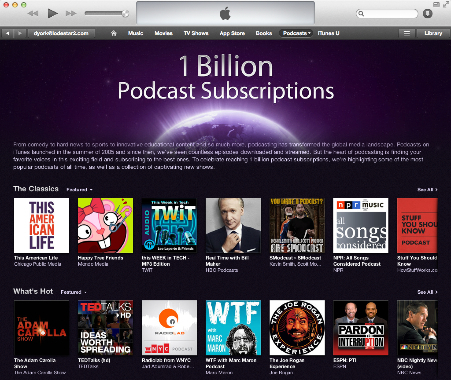 iTunes is the number one Podcast destination. If your listeners rate and subscribe there, other people can find your podcast easier. Like any other aspect of your music career, you should invest time marketing the podcast and making people aware of your show. And let us know if you create one! If you’ve enjoyed the article…SHARE IT!